Ignacio has posted 3 Uses. Co-Owner at Gonni Studio. 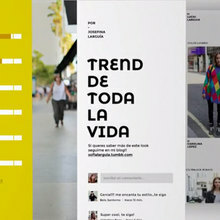 Brand identity studio based on Buenos Aires, Argentina.